The government has quietly scrapped a £20 million scheme to provide free transport to grammar schools. Nick Gibb, the schools minister, confirmed in a written answer to a question from the shadow education secretary Angela Rayner last week that the scheme, which could have cost up to £5,000 per pupil in taxi fares, would not proceed. He subsequently confirmed this week that money has been returned to the Treasury. 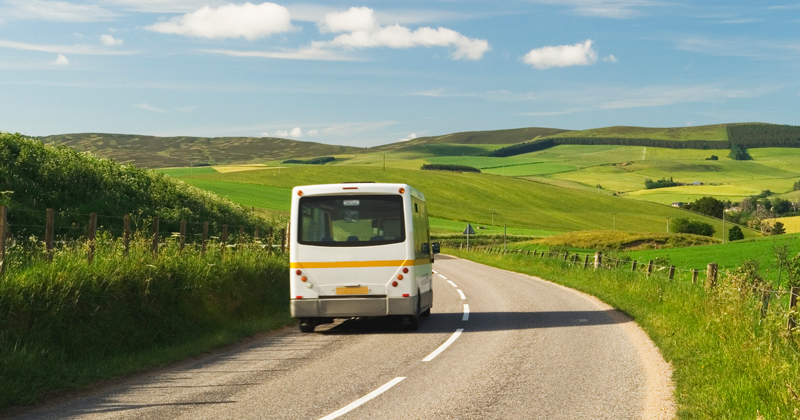 Last March, the chancellor Philip Hammond announced that disadvantaged pupils would be offered free transport to grammar schools up to 15 miles from their home, allocating £5 million a year for the scheme between this year and 2022. The proposal was an extension of a scheme which currently gives free transport to certain schools for pupils eligible for free school meals, or whose families receive maximum working tax credit free transport. Selective schools are not currently covered by the policy. 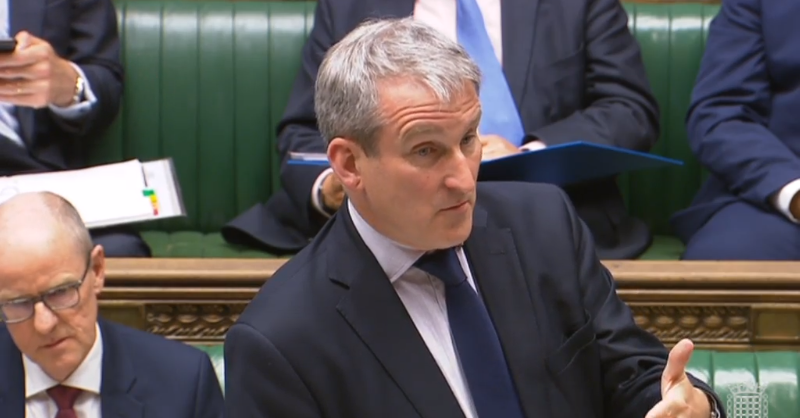 Although plans to build the first new grammar schools in decades were scrapped last year following the Conservatives’ poorer-than-expected election performance, the transport proposals were never explicitly shelved, and Damian Hinds appeared to give his backing on Monday. Asked about the policy at education questions in the House of Commons, the education secretary defended the reforms, saying there were “many different angles” to the government’s social mobility approach. 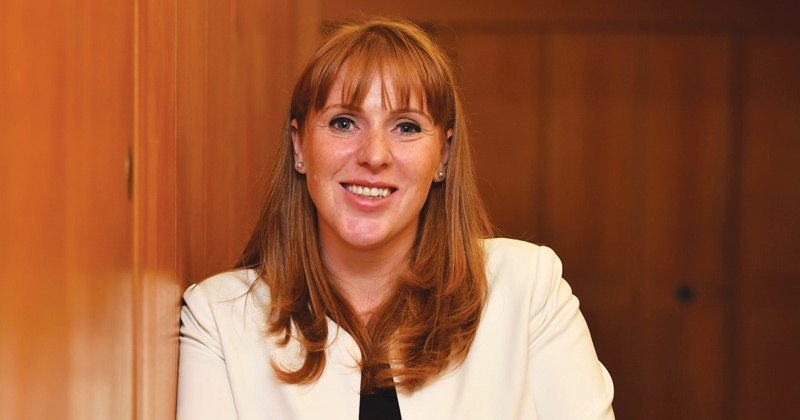 Rayner criticised the government’s grammar schools “vanity project”, and said it was “incredible” that ministers “ever thought this was a good use of taxpayers’ money at a time when they are breaking their promises to protect funding for all children”. “It is unbelievable that this money has now just been handed back to the Treasury rather than reinvested in schools that face the worst cuts in a generation,” she said. Gibb said his department is “committed to ensuring every child is able to access a good school place, regardless of background”. “The department is not, however, taking forward proposals to open new selective schools and, not taking forward plans for free transport specifically for children who are eligible for free school meals who attend their nearest selective school.